In this futuristic platform game, a computer virus has affected the Earth's defense systems. 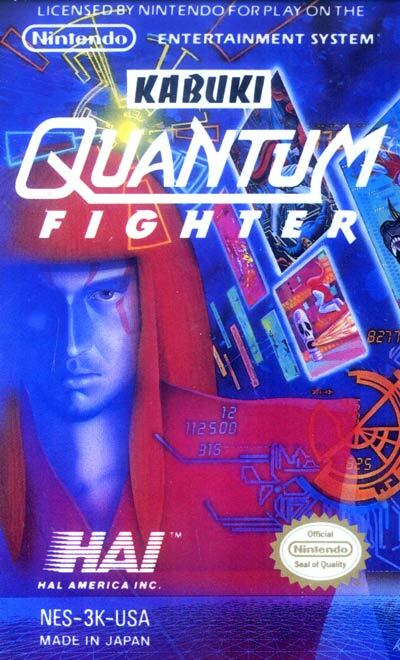 A lone warrior is transferred into digital data and sent inside the mainframe, where he becomes a Kabuki warrior. Gameplay is similar to other ninja-platformers (such as Ninja Gaiden) but with some interesting modifications, such as using your long red hair as a whip to attack enemies!